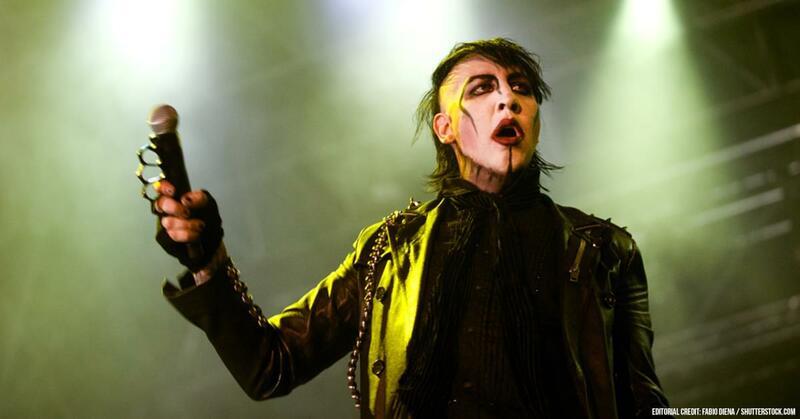 Marilyn Manson revealed that he is done recording more than half of his new album. In a recent interview with the Trunk Nation LA Invasion: Live from the Rainbow Bar & Grill podcast, Manson said his upcoming album is “more than half” completed. His new album has contributions by Shooter Jennings, who also worked with Duff McKagan. Read the full story on Loudwire.